Join Master Gardener, James Sicilia, as he discusses problems and solutions for your gardening/landscaping issues. He will discuss what plants work best in existing landscapes as well as new gardens. 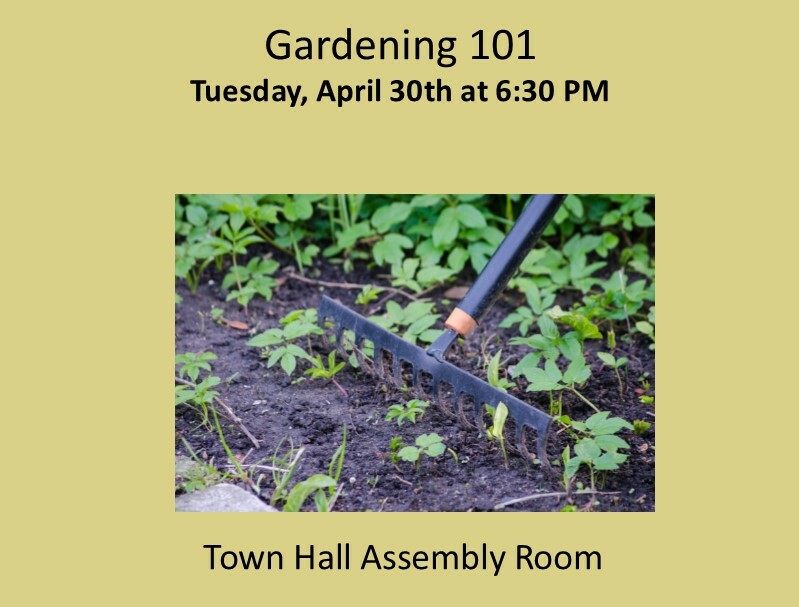 Bring your gardening questions for this fun, informative program. James Sicilia is a master gardener through the UCONN Extension program and holds a certificate in landscape design from Naugatuck Valley Community College.